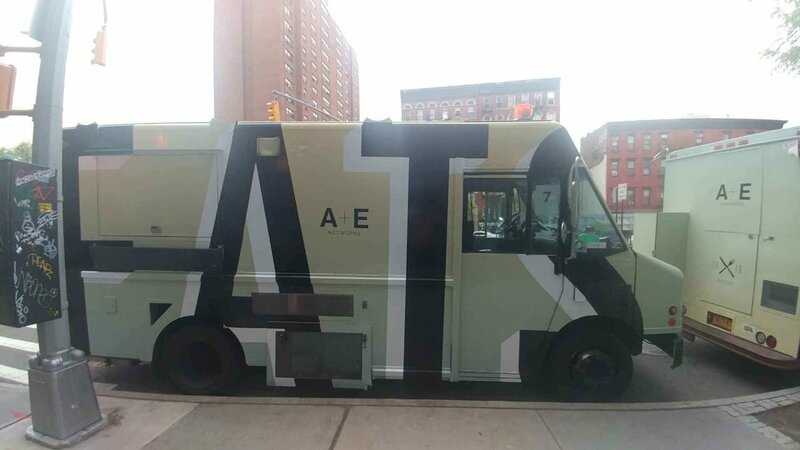 Ever dream that your brand can be as big as a truck? ANYTHING IS POSSIBLE! !